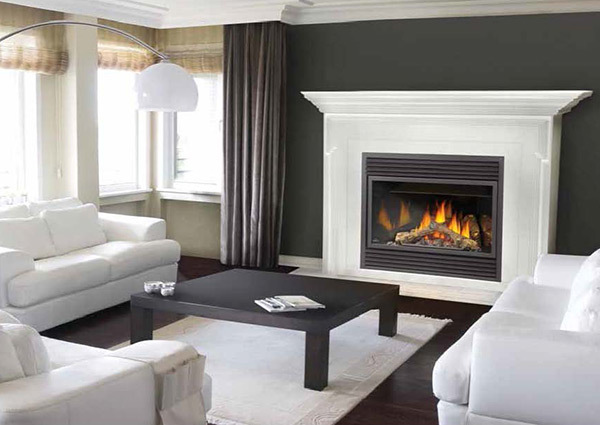 You can rest assured knowing your Napoleon® fireplace will perform at its best for years to come. 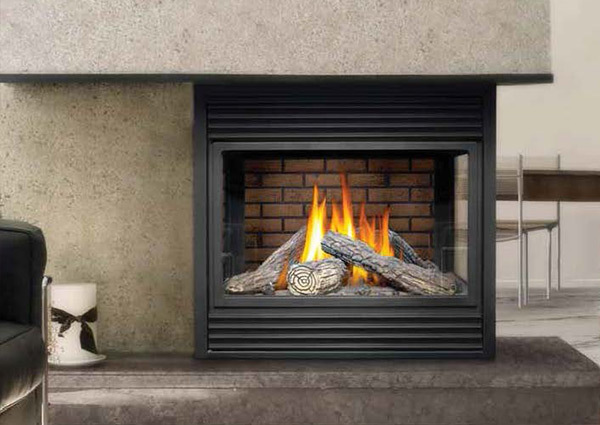 Napoleon® fireplaces provide the ultimate level of convenience and usability with their remote control options and approved safety standards. 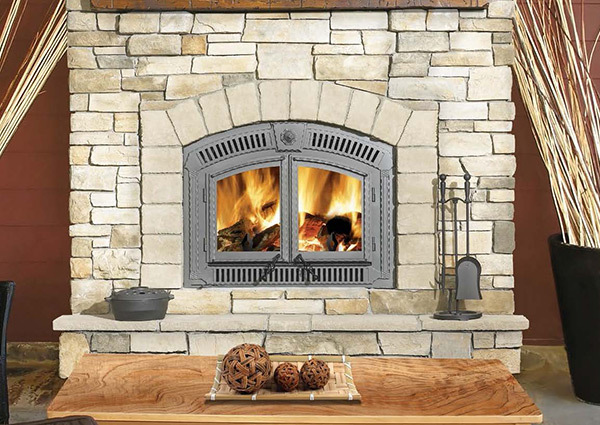 Napoleon® heating solutions are designed to be professionally installed in your home with ease so that you can start enjoying your new gas fireplace quickly, without hassle. Napoleon® is a trusted manufacturer of advanced heating solutions because of their commitment to quality, satisfaction and innovation.